Nova Launcher has done it again. The brilliant minds at Teslacoil, continue adding features from Google's launcher apps, before other developers can, or at all. 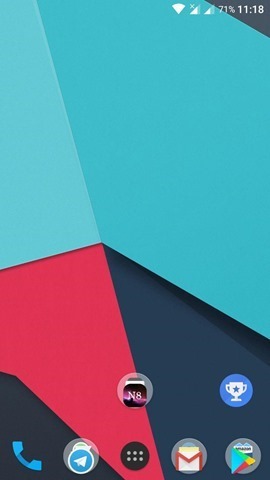 This time, Nova Launcher has been updated to add support for Google Now. 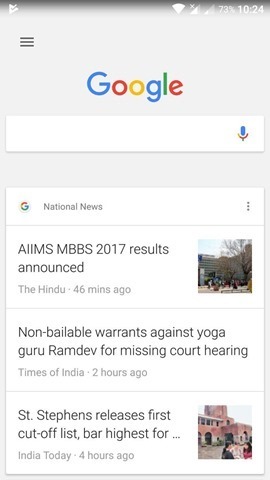 Yes, the same Google Now screen, which appears when you swipe from the left edge of the screen. There are somethings you have to know, before trying this. You are going to need a device which runs on Android 6.0 Marshmallow or above. 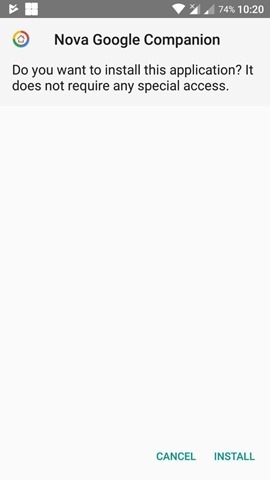 If you are a custom ROM user, with minimal Google apps, you will have to download the Google search app from the Play Store. Well, duh. It is what enables the Google Now screen after all. 1. 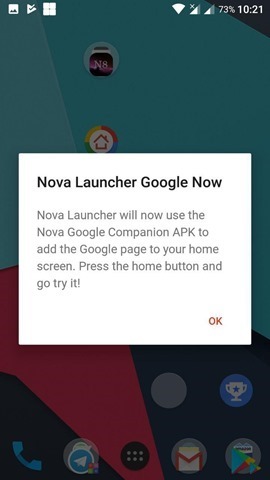 First, you need to install the latest beta version of Nova Launcher, which you can get by opting in to the app's Play Store's beta program. 2. Next, you will need a special app, called the Google Companion, which is available on APK Mirror. 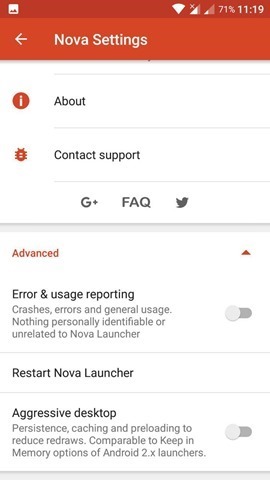 This is the link between Nova Launcher and the Google app. The app will not be available on Google Play, due to the fact it cannot be debugged. So enable installation of apps from unknown sources, from your device's security settings. 3. Then run the newly installed companion app, and go to Nova Launcher's Settings > Advanced > Restart Nova Launcher. 4. 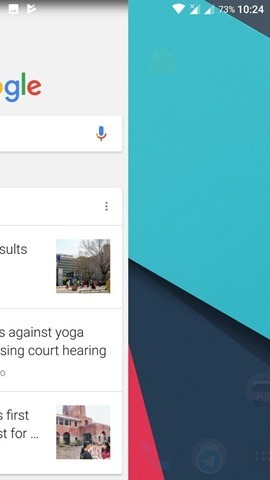 Swipe the screen from the left edge, and Google Now should work on Nova. You can also long press the home button, and it should also work with Google Now. 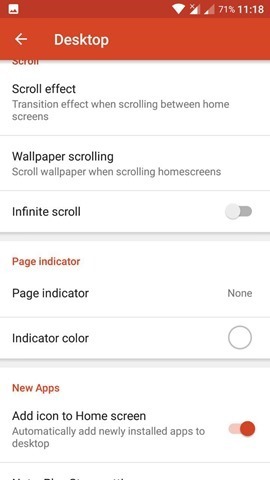 This works with Nova Launcher 5.3-beta1 and higher. And you do not need Nova Prime for this to work. If it doesn’t work, remember to disable Infinite Scrolling in Nova’s Desktop settings.